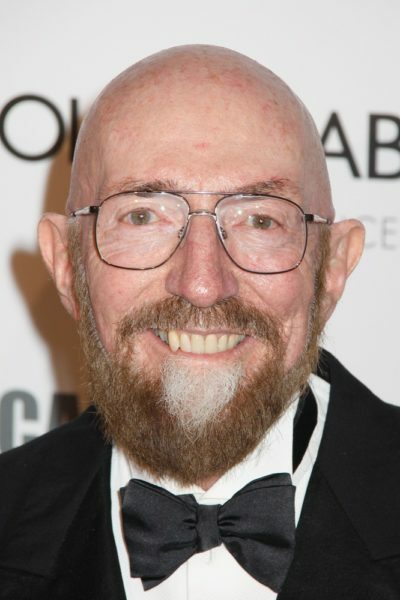 Place of Birth: Logan, Utah, U.S.
Kip Thorne is an American theoretical physicist. He was awarded the Nobel Prize in Physics in 2017. His father, David Wynne Thorne, was a chemist, from Perry, Utah. His mother, Alison (Cornish), who was born in Chicago, Illinois, was an economist and the first woman to receive a Ph.D. in the discipline from Iowa State College. Kip is married to professor of biokinesiology and physical therapy, Carolee Joyce Winstein. He has two children with his former wife, Linda Jean Peterson. Kip’s patrilineal ancestry can be traced back to his twelfth great-grandfather, Thomas Thorne, of North Molton, Devon, England. Kip’s paternal grandfather was Milton Jefferson Thorne (the son of Richard Thorn and Rebecca Ann Osborn). Richard was the son of Asahel Thorn and Sarah Lester. Rebecca was the daughter of David Osborn and Cynthia Butler. Kip’s paternal grandmother was Elmerta Eugenia Nelson (the daughter of Hans Peter Nielsen, later Nelson, and of Viroqua Vilate Neeley). Hans was a Danish emigrant, from Hårup, and was the son of Niels Hans Nielsen (later Nelson) and Ingeborg Sophia Hansdatter. Viroqua was the daughter of William Neeley and Helen Cravath. Kip’s maternal grandfather was Newell Howland Cornish (the son of Robert Nephi Cornish and Emma Jane Howland). Robert was a Manx emigrant, from Onchan, and was the son of William Cornish and Elizabeth Keig. Emma was the daughter of Henry Howland and Martha Diana Case. Kip’s maternal grandmother was Louise Larson (the daughter of Alof Larson and May Louise Hunt). Alof was the son of Swedish emigrants, Måns Larsson (later Mons Larson), of Skeglinge, Skåne, and of Elna Olsdotter Malmström, of Lund, Skåne. May was the daughter of John Hunt and Lois Barnes Pratt. Kip’s matrilineal ancestry can be traced back to his fourteenth great-grandmother, Elizabeth (1474, Glastonbury, Somerset, England – 1549, Somerset).